When you’re in the process of planning a party, it’s easy to get so focused on the big things, like the venue and entertainment, that you overlook other smaller aspects. Party favors are one of the things that often get forgotten until the last minute, then there’s a scramble to come up with something. Don’t worry – the Casino Knights Inc. party planners have you covered with ideas and tips for every budget! Guests don’t come for the party favors, but they’ll certainly appreciate the gesture when you use these tips. 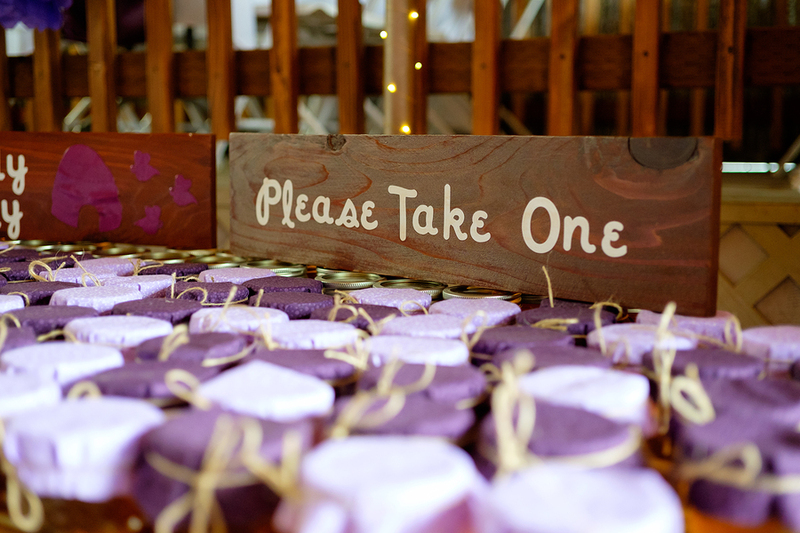 Of all the party favor tips you’ll find here, one of the most important is to include something related to the event. Consider items that can serve as memorabilia for the night. For example, if you’re doing a casino party for New Years you can include a poker chip with the date on it. When we throw corporate casino parties, we always suggest adding company swag to the mix. After all, part of the reason for the party is to promote the business. Party favors that are given to guests that are invited to a free birthday bash aren’t what you want to give guests that pay $100 a ticket for a fundraising event. Part of the admission price covers things like party favors, which is why it should guide the items you choose to include. Party favors are fun and festive, but they can also be functional. Hitting the three Fs of party favors is a good goal. One common party favor that does just that is glassware. Mugs and champagne glasses can be etched with the person’s name, the date of the event or anything else you want to include. Here again, the purpose of the party can come into play. Also, consider who is on your guest list. For example, if it’s an industry party consider including a party favor that people can use for business. If you dress up the party favors they can easily double as décor, which will save you time and money. Even if you simply put together decorative gift bags they can be used as part of the centerpiece for each table. Just keep the party décor in mind when you’re selecting the party favor packaging so it looks intended and not like an afterthought. One idea we really love is to dip the bottom of a champagne glass in chalkboard paint, then write the name of the each guest on the painted portion. It doubles as a party favor and seating place card. Party favors are a fun extra. In most instances, there’s no need to blow your entire party budget on bag loaded with fancy or expensive favors. Usually, one thoughtful party favor makes just as much of an impact as a number of generic favors. If you only use one tip from this list, use this one. You can ensure you have enough party favors by creating a guest list and requiring an RSVP at least a week in advance. Once you have a final head count, add at least a handful or two more party favors to account for guests that forget to RSVP. When you’re putting together your party favors, it helps to label each one with the name of a guest. That way you’ll know for sure each person will walk away with their party favors. Need help getting everything ready? At Casino Knights Inc., we specialize in throwing unique casino parties for every occasion. Give us a call and we can help you get everything ready before the big bash!